Just in time for its 4-day holiday sales event, Apple is running a new ad that serves up five reasons why the iPad Pro can be your next computer. 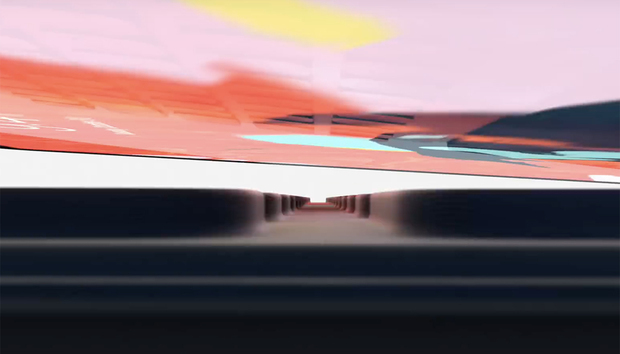 In true Apple fashion, it’s a fun, hip, flashy commercial that will no doubt sway a few people to plunk down upwards of a thousand bucks on a new iPad. But for most of them, they’re going to need a Mac too. Never mind the semantics of the difference between computer and PC, but what Apple really means is that the iPad is a fine replacement for a Mac if you only use it for basic tasks such as email and web browsing. Because it definitely can’t replace your Mac for real work. It’s even better with Apple Pencil. The iPad might have a ton of power at its disposal thanks to the A12X chip, but most people are never going to tap into its full potential. That’s not because they aren’t doing strenuous work, but rather because they can’t. 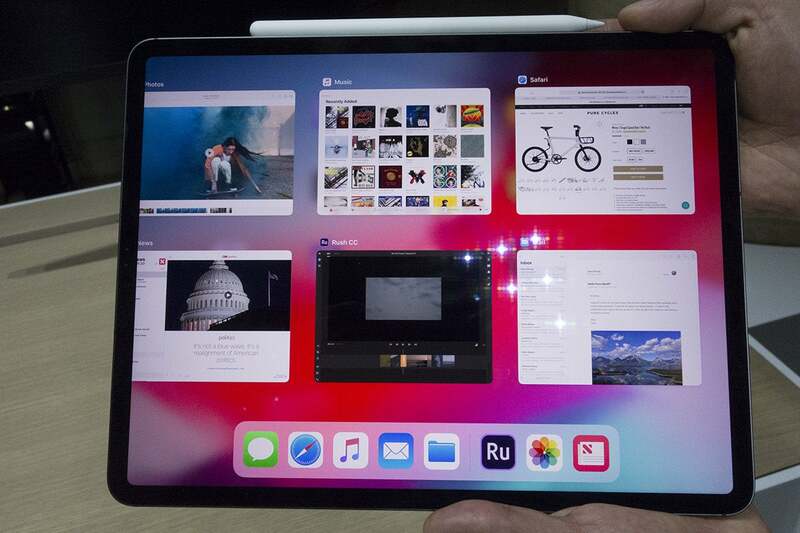 There are third-party apps such as Photoshop (coming soon), Pixelmator, and LumaFusion, but there are plenty of app makers who either make stripped-down versions of their apps for the iPad or simply don’t bother making iOS apps at all. The iPad might be able to go anywhere thanks to its LTE chip, but usability is another story. On its own, I either have to lay it flat on my knees or hold it up with both hands, neither of which is conducive to getting serious work done. 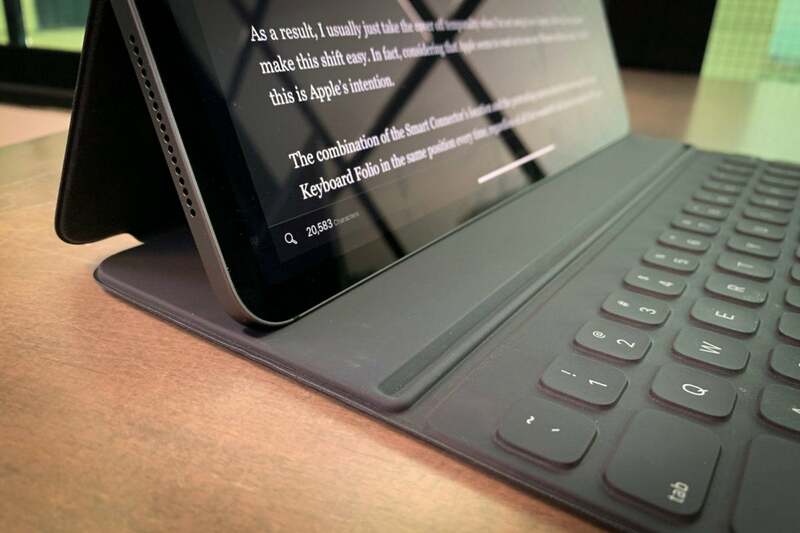 If you spring for the smart Folio Keyboard, it’s still meant for a flat surface and not at all comfortable or stable on your lap. Even if you can find a comfortable spot, without a cursor or trackpad your hands are constantly moving from the keyboard to the screen, which is brutal for editing. It’s a hit-or-miss affair, but one thing that definitely doesn’t work is external storage. 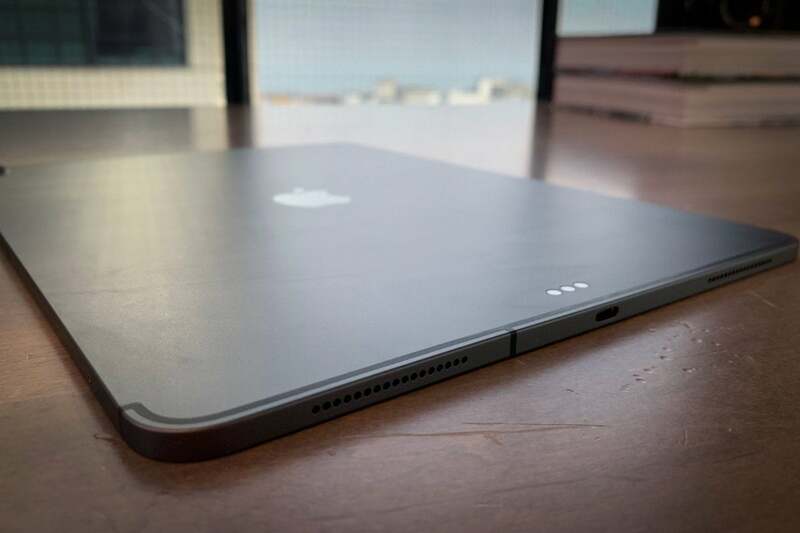 Plug in a USB-C hard drive and your iPad won’t recognize it at all. Since that’s probably 90 percent of what people use their Macs’ USB-C port for (other than charging), they’re going to be in for a rude awakening the first time they plug in an external drive to the iPad. I won’t dispute the fact that the iPad Pro is better with Apple Pencil, but it also makes the iPad Pro $129 more expensive. In fact, if you buy an 11-inch iPad Pro and want to hit all of the points here, it’s going to cost you $1,257, just $42 shy of the 13-inch MacBook Pro and $158 more expensive than the new MacBook Air. 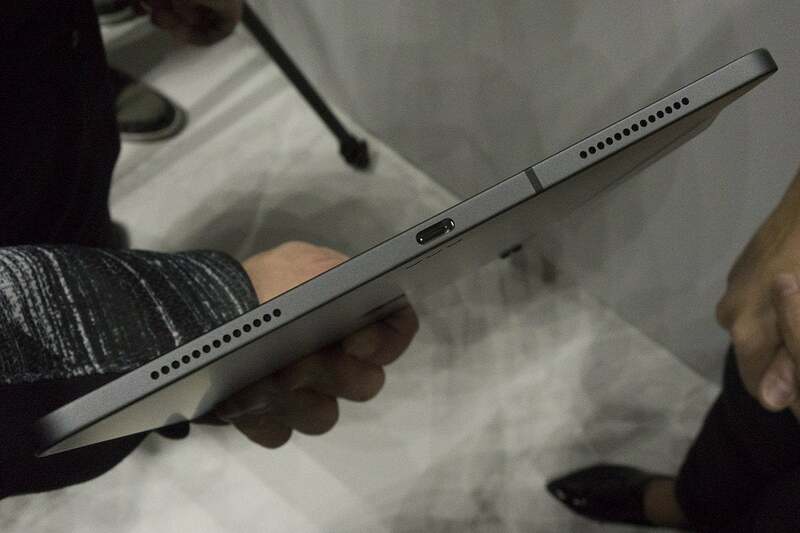 If you want the 12.9-inch model, you’re looking at $1,477. And that’s with just 64GB of storage, at least half what you get with any MacBook. You do, however, get engraving for free, so at least there's that.